Includes phone and battery only. No cables or sim card included. 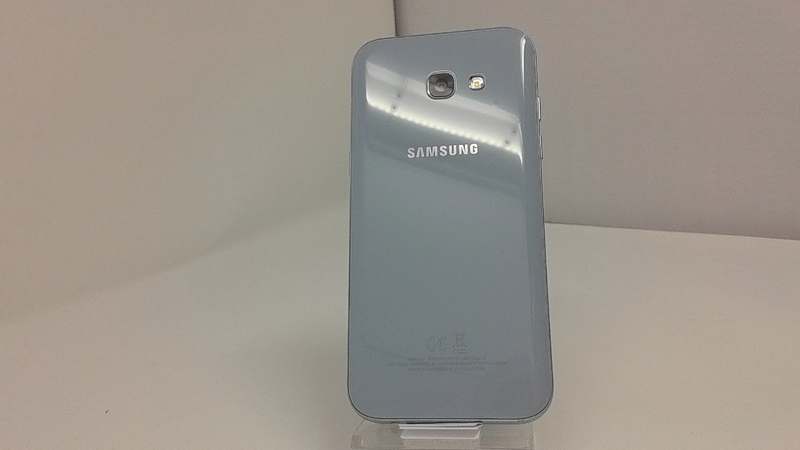 Clean ESN, Unlocked Samsung BAR style smartphone in Sky Blue. Phone glass is cracked/shattered/scratched, housing scuffed/scratched. Phone is used and in working condition. Samsung's Galaxy A5 2017 SM-A520F specifications and features: this is a 5.2" (132.2mm) device with a FHD 1920 x 1080 screen resolution. The phone is powered by the Exynos 7880 Octa soc with a 1.9 GHz configuration. Memory is 3GB, with the device offering 32GB internal storage and up to 256GB of external memory. The Galaxy A5 2017 features Accelerometer, Proximity, Geomagnetic, RGB Light and Hall Fingerprint scanner. 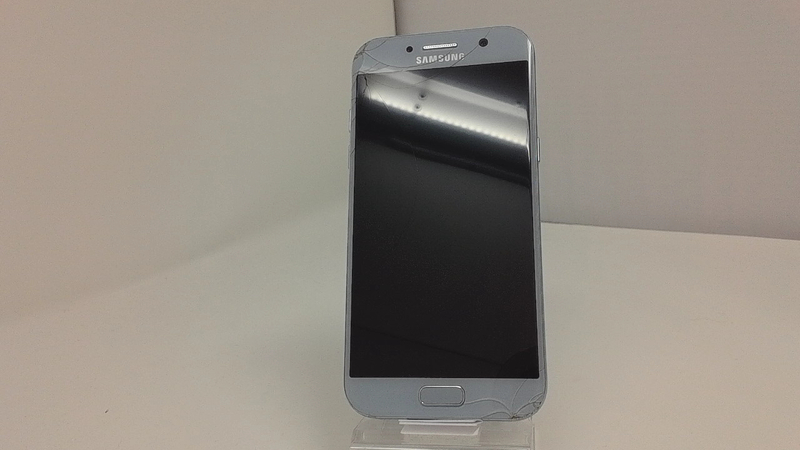 Notable features include Samsung Pay (MST), Samsung KNOX, S-Voice , Always On Display. The device measures 146.1 x 71.4 x 7.9mm and weighs 159g.